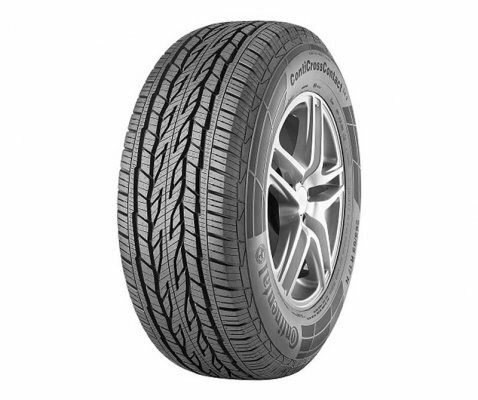 ContiPremiumContact 5 is designed to be a perfect all-rounder which combines comfort and safety at the highest stage. 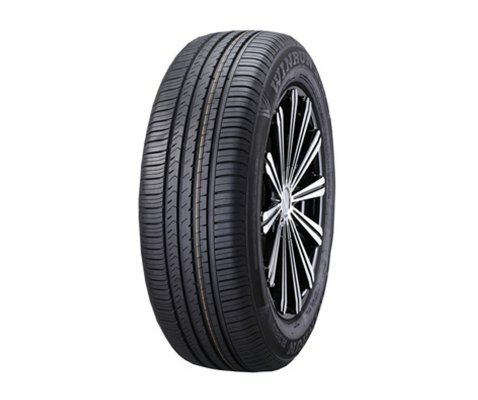 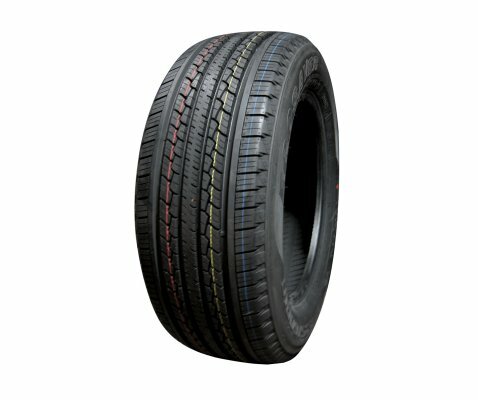 It is the new all-round premium tyre for vehicles in the compact, mid-size and full-size category. 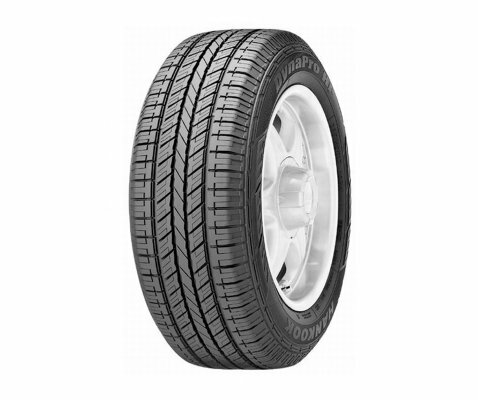 It boasts extremely short braking distances on dry and wet roads, low rolling resistance, safe driving properties and comfortable handling characteristics. To realize all of this, Continental's development engineers imbued the ontiPremiumContact5 with a host of improvements. 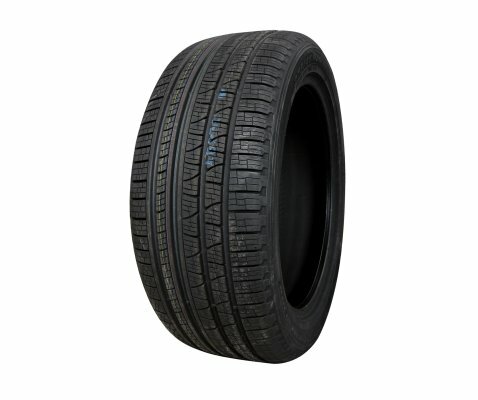 The optimized 3D edges are what make for shorter braking distances than in the case of the predecessor model. 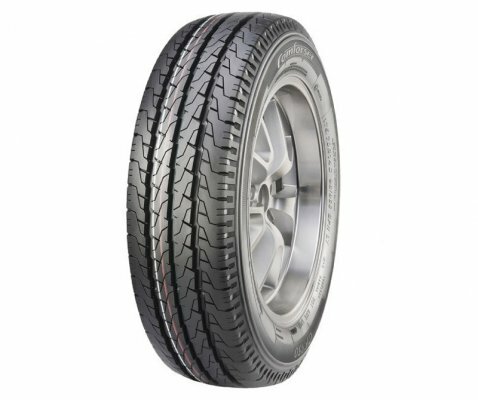 Macro-blocks guarantee safe handling and better transmission of cornering forces. 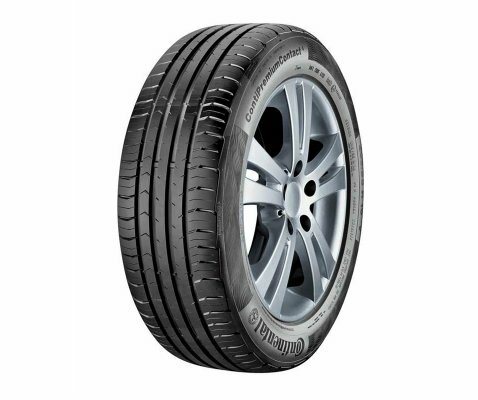 A new carcass enhances comfort and reduces the ContiPremiumContact 5's rolling resistance.